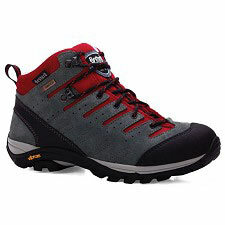 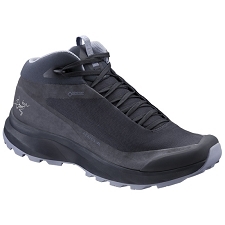 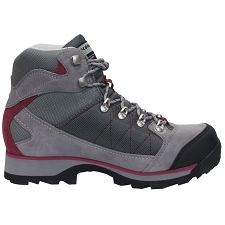 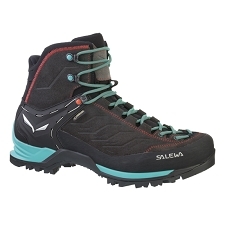 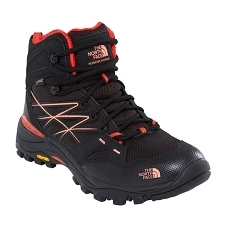 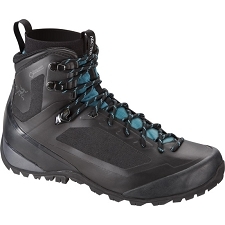 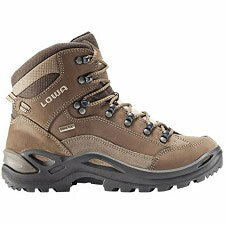 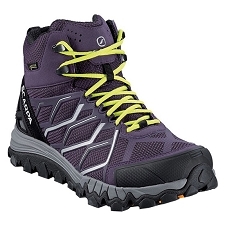 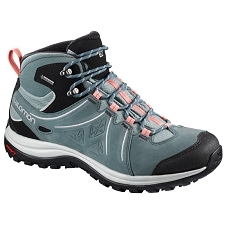 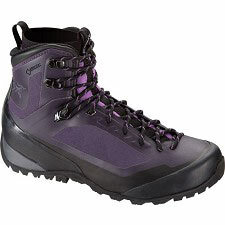 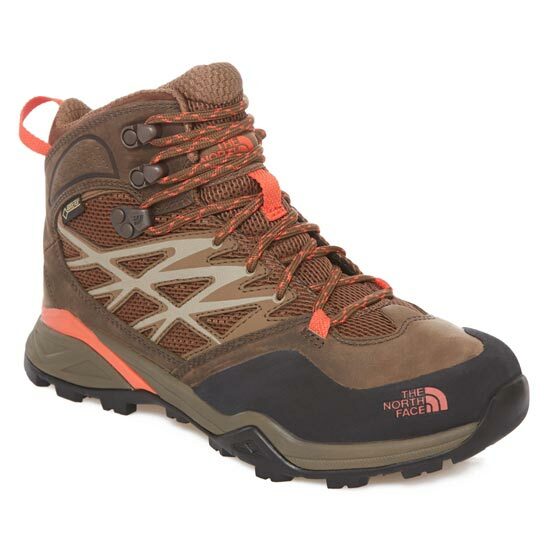 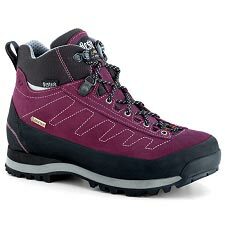 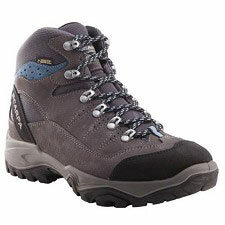 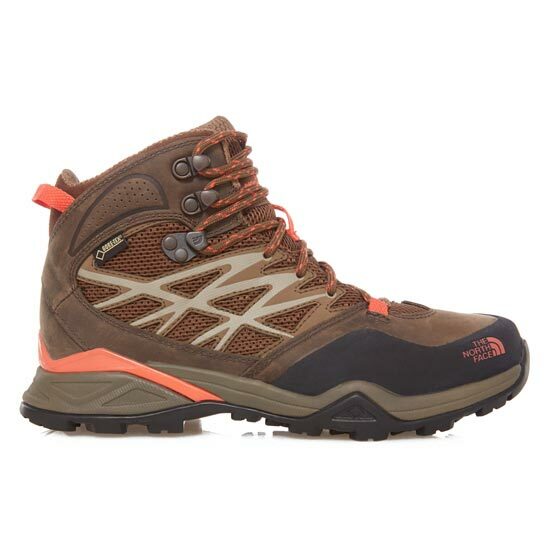 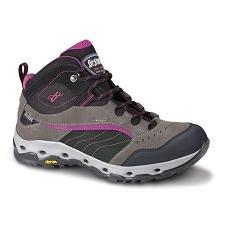 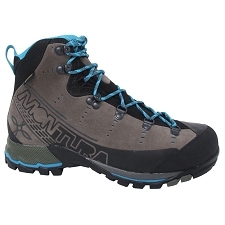 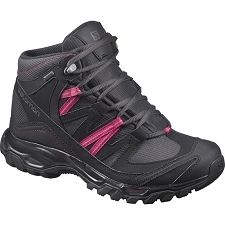 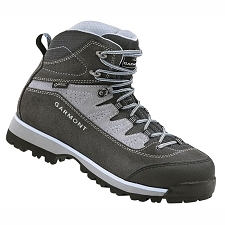 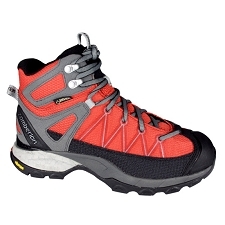 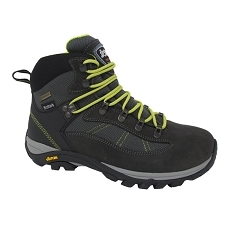 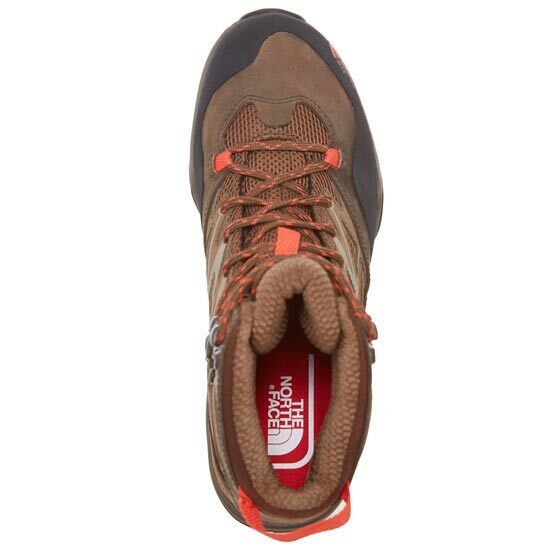 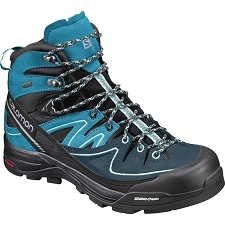 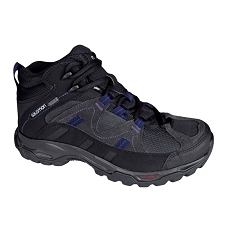 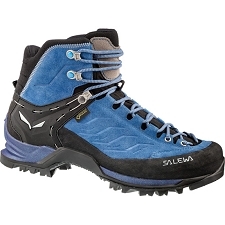 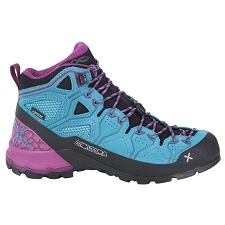 Women&apos;s mid−cut hiking boots with waterproof and breathable Gore−Tex membrane. 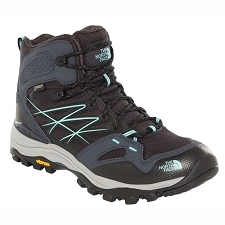 Designed for women with feminine styling, these mid−cut boots are a trusty partner for all−terrain adventures. 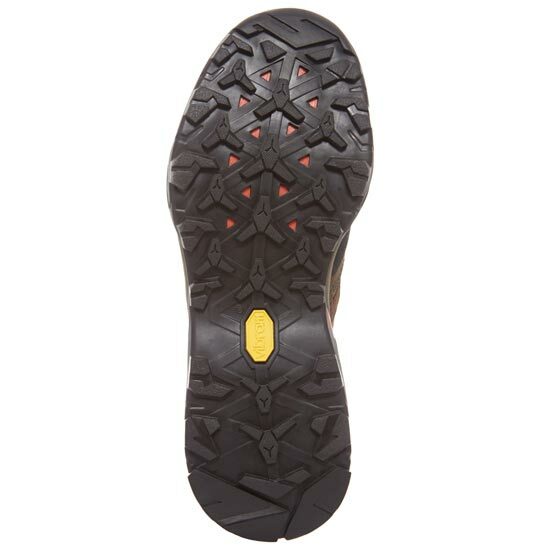 A breathable GORE−TEX® membrane delivers reliable waterproof protection when walking in rain or through muddy puddles. 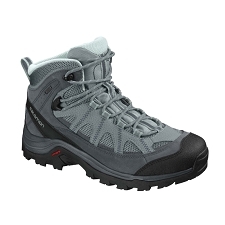 A full TPU plate provides reassuring support, while exclusive Vibram® outsoles feature outriggers for superior grip and stability on any terrain. 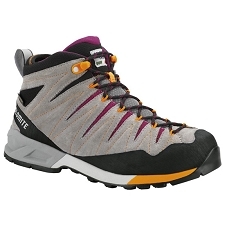 Customer Opinions "Hedgehog Hike Mid GTX W"